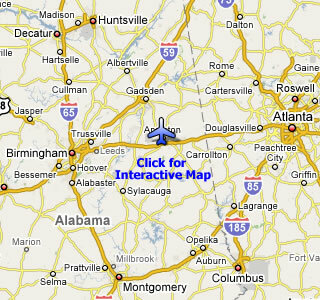 Conveniently located near Interstate 20, Highways 431, 21 and 78, the Anniston Regional Airport is just 80 miles north of Montgomery, 60 miles east of Birmingham, and 90 miles west of Atlanta, Georgia. 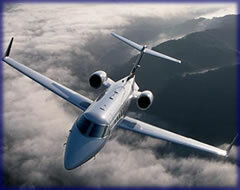 Anniston Aviation provides hangars, tie downs, Phillips 66 100LL and Jet-A, all in a clean and comfortable setting. Fire and emergency rescue services for air carrier operations are available with prior notification. 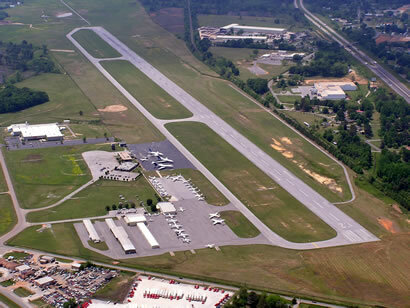 These resources and more allow the Anniston Regional Airport to maintain the highest level of quality service and safety. Copyright © 2019 ANNISTON AVIATION. All rights reserved.